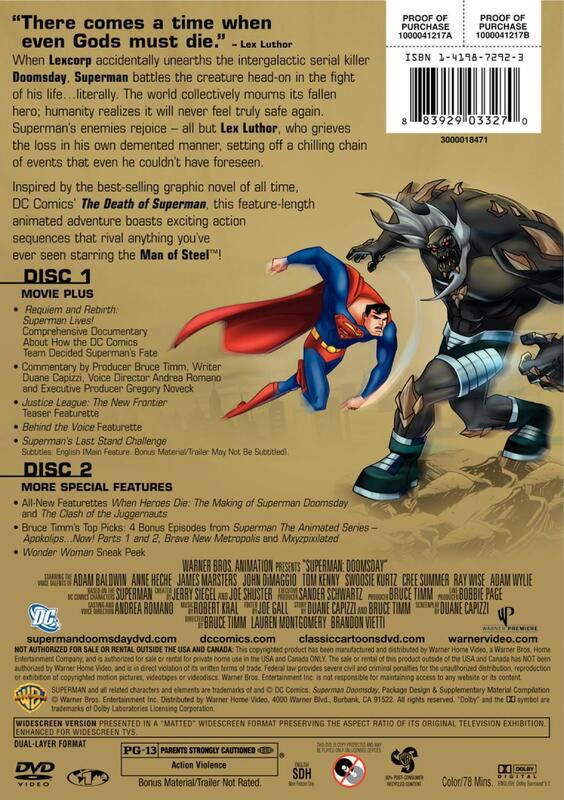 To view two clips from Batman: The Brave and The Bold, click on the image below. 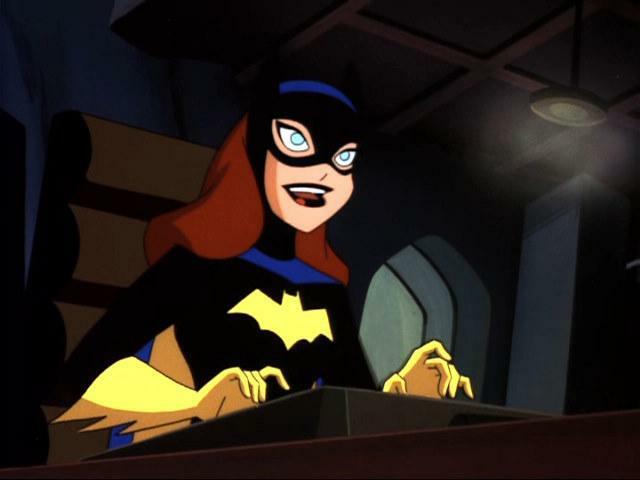 The first video clip features the title credits to the series and the other features Batman and Green Arrow facing off against the Clock King. Please note that Batman: The Brave and The Bold will be pre-empted tonight, but will return next Friday, December 5th, 2008, at 8pm (ET) with the new Aquaman-guest-starring episode “Evil Under the Sea!”. Cartoon Network has also scheduled the holiday-themed episode “Invasion of the Secret Santas!” for the following Friday, December 12th, 2008, at 8pm (ET). 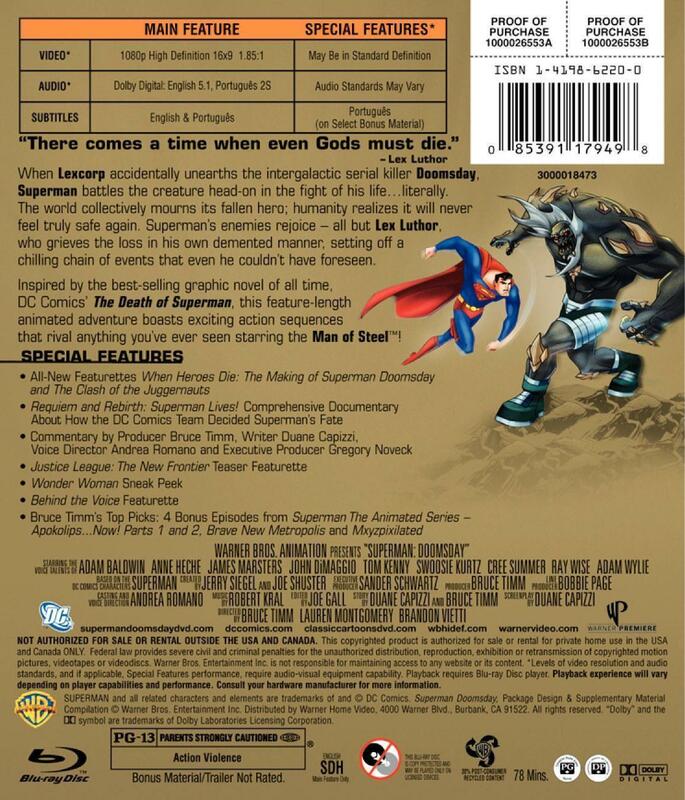 That episode will feature Blue Beetle, Red Tornado, the villainous Sportsmaster, and Fun Haus. 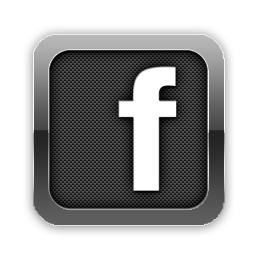 Click here to discuss the story!. 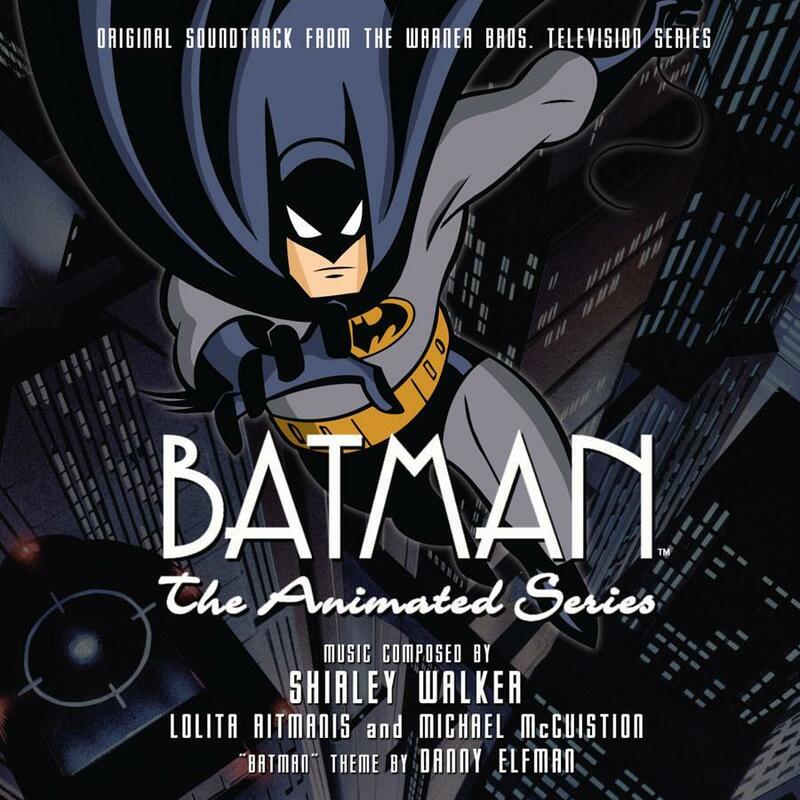 La-La Land Records is slated to ship the first in a possible series of Batman: The Animated Series soundtrack releases on December 16th, 2008, with pre-orders for the release starting next week, on Tuesday, December 2nd, 2008. This is a limited edition collector’s release of 3000 units and will be available only through the La-La Land Records website and other online soundtrack specialty stores. Roughly 100 autographed copies of the Batman: The Animated Series soundtrack release will only be available through the La-La Land Records site and are first-come, first-serve while supplies last, though not gauranteed. Orders will begin December 2nd at 12:00pm (PST). 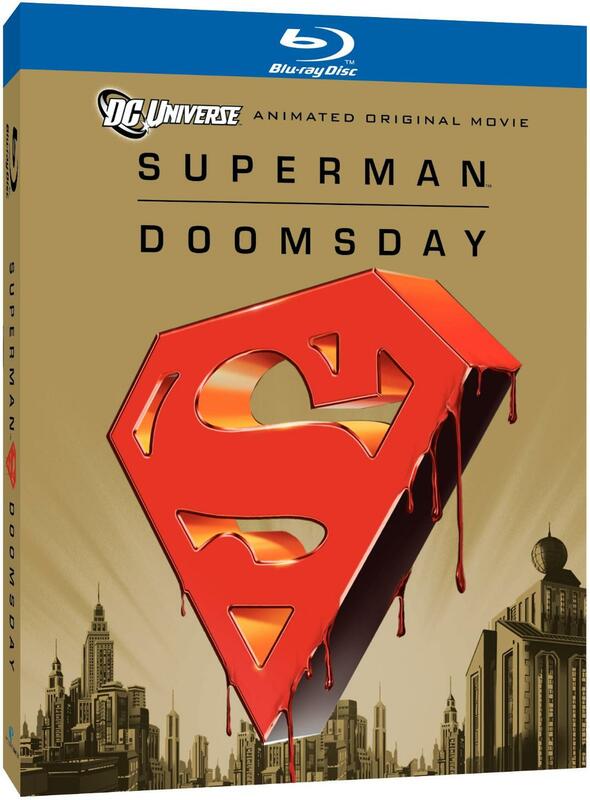 The release will also include a detailed 20-page booklet. Click here for a complete rundown of the tracklist for the 2-disc CD release. Depending on the reaction to this first release, future Batman: The Animated Series soundtrack releases are very possible. 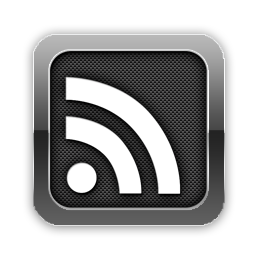 Stay tuned to The Worlds Finest for further update! 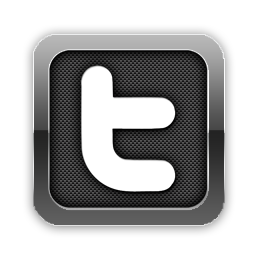 Note: Please do not remove or copy images without permission. The final two episodes of The Batman, which make up the two-part “Lost Powers” series finale, will be spread out over two weeks on Teletoon. “Lost Powers, Part One” is scheduled to air on December 7th, 2008 at 10am (ET), and then “Lost Powers, Part Two” is scheduled to air on December 14th, 2008 at 10am (ET). The descriptions for the final two episodes are as follows, as seen below. The most powerful members of the Justice League are abducted one-by-one. Batman, Robin and Green Arrow discover the mystery surrounding their disappearance The Joining has returned (with some earthly villainous assistance) and has transferred the Justice League’s powers into alien androids. 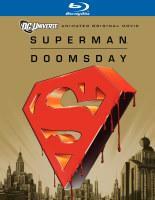 It’s up to Batman, Robin and Green Arrow to help their JL friends regain their powers and prevent an alien invasion. Teletoon will continue to air The Batman for the remainder of 2008 every weekday afternoon at 4pm (ET) and Sundays at 10am (ET), occasionally pre-empted for special programming events. 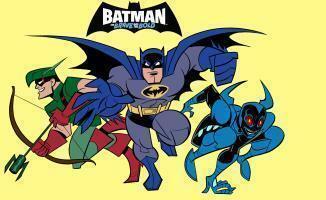 Batman: The Brave and The Bold is slated to replace The Batman on the Canadian network in January 2009. La-La Land Records will be supplying more information later this week on this highly anticipated release. 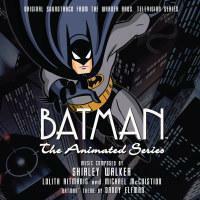 The first official Batman: The Animated Series soundtrack release will ship on December 16th, 2008. So, stay tuned for further details, but, to tide you over, La-La Land Records has supplied the track listing for the scheduled Batman: The Animated Series soundtrack release. Future Batman: The Animated Series soundtrack releases are possible, depending on the reaction to this release. 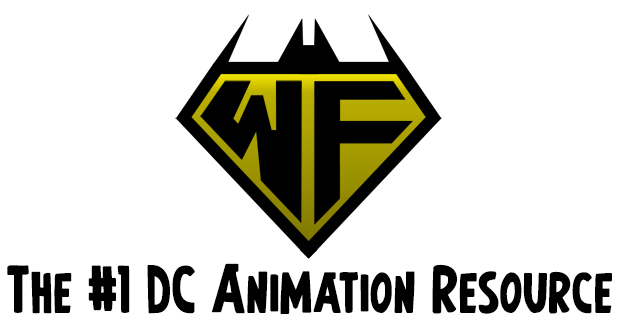 Stay tuned to The Worlds Finest for further details, including the cover art and the official title, and much, much more! 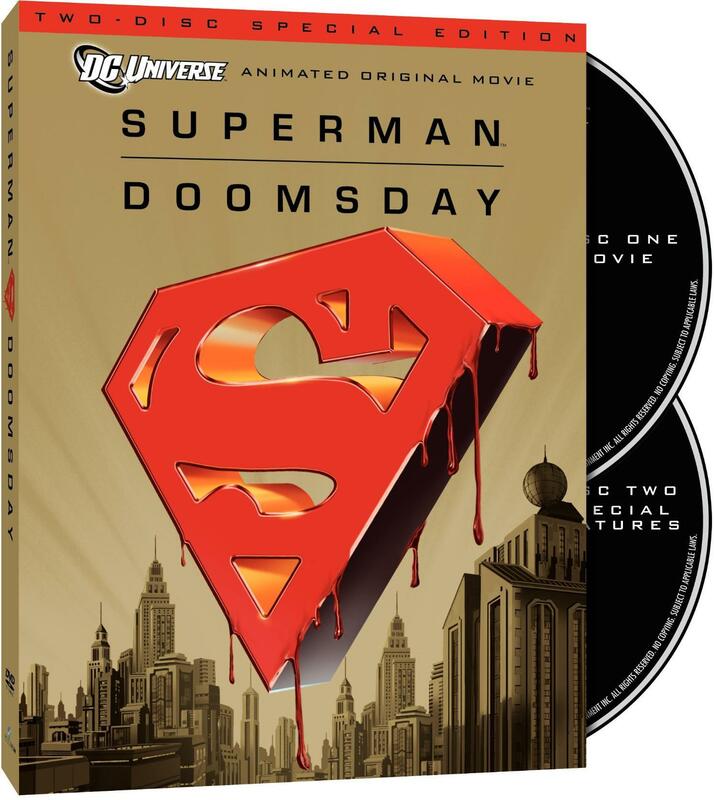 Above is the artwork for the Superman Doomsday – Two Disc Special Edition DVD and Superman Doomsday – Special Edition Blu-ray. 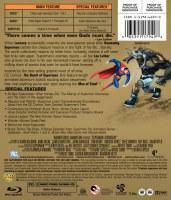 To discuss the animated feature and the DVD release, please click on the respective links below.